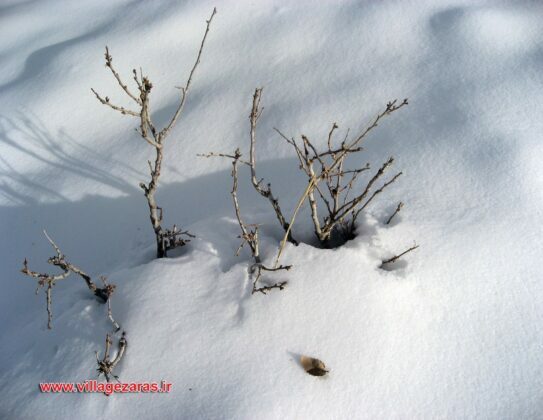 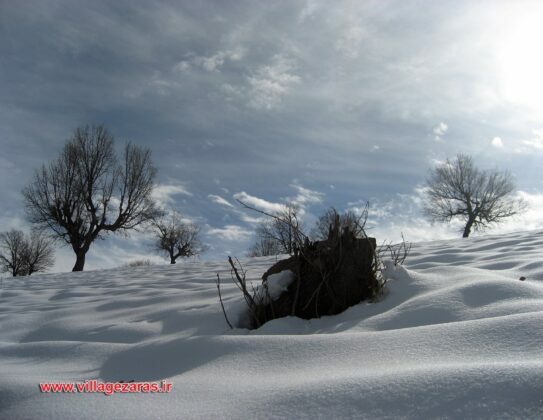 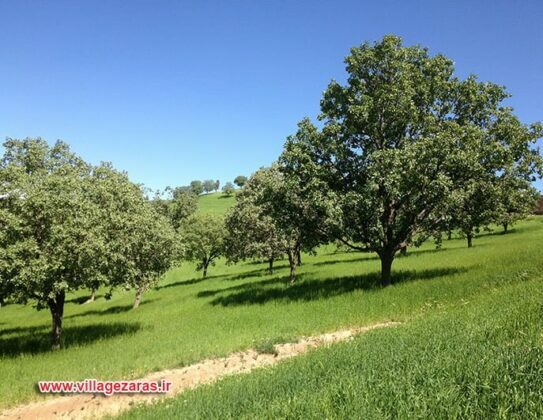 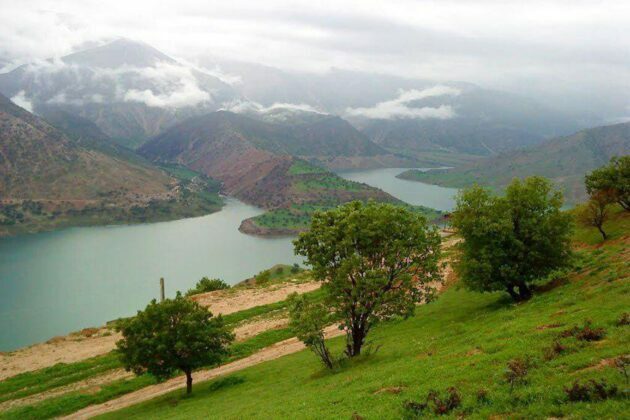 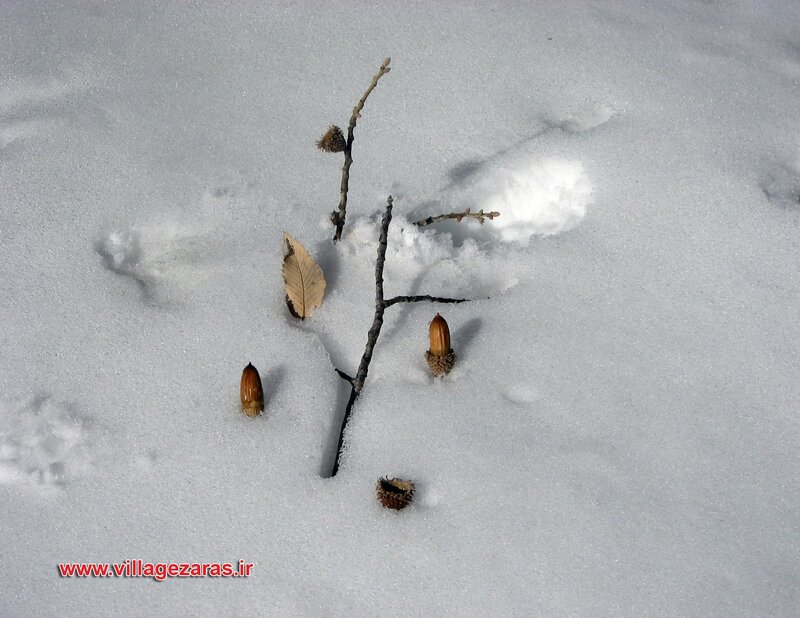 Zaras village in Iran’s southern Khuzestan province has temperate winters and very beautiful nature. 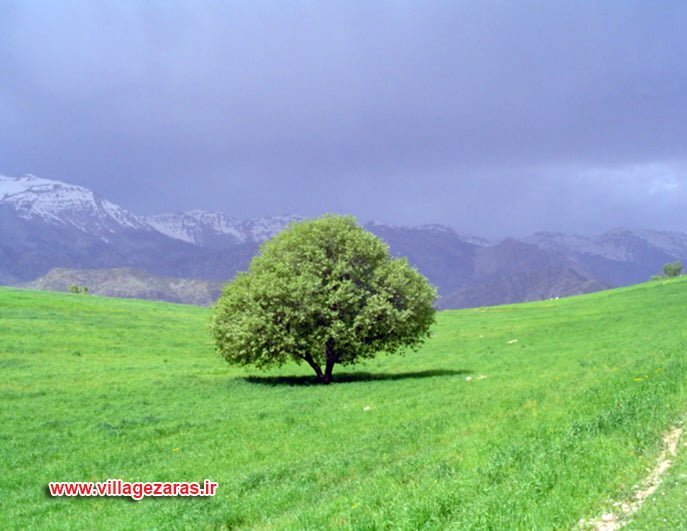 In recent years by providing facilities for tourists it has become the destination of many nature lovers. 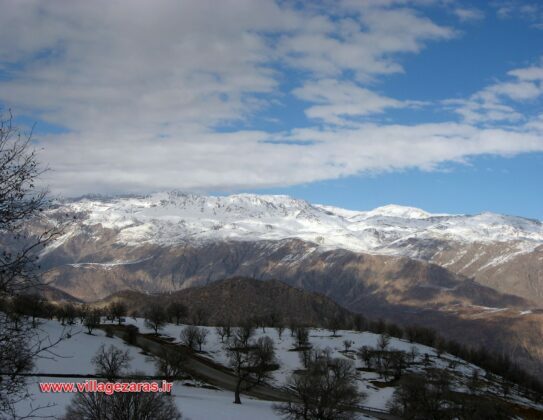 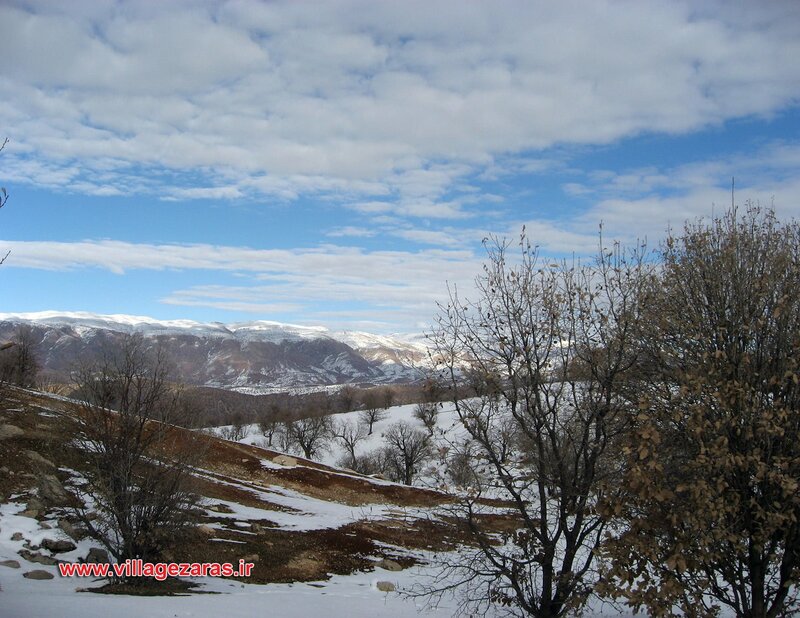 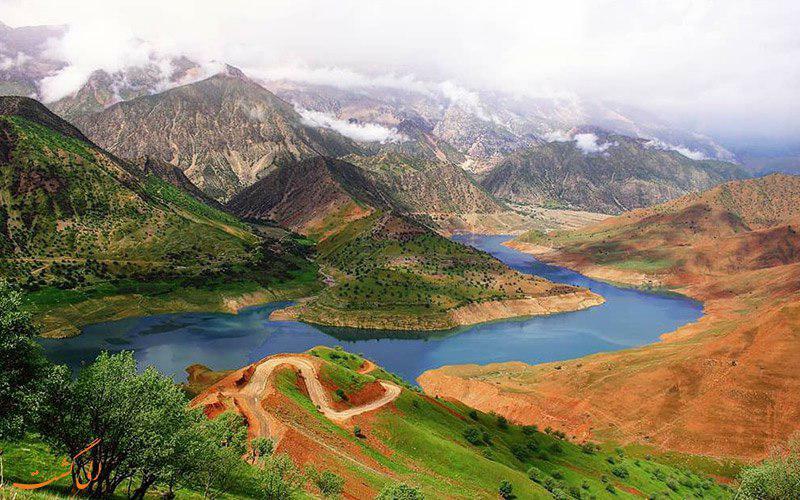 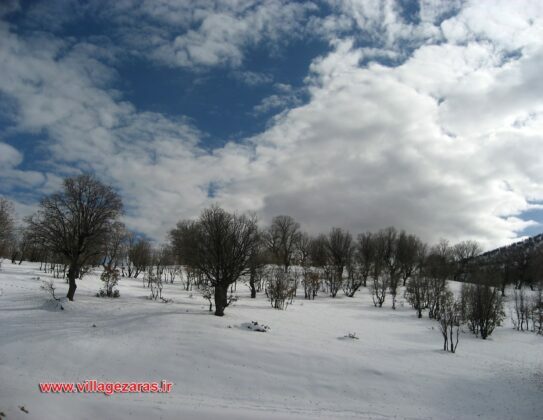 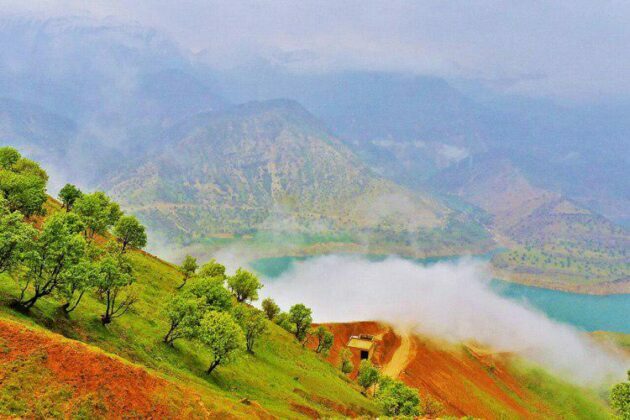 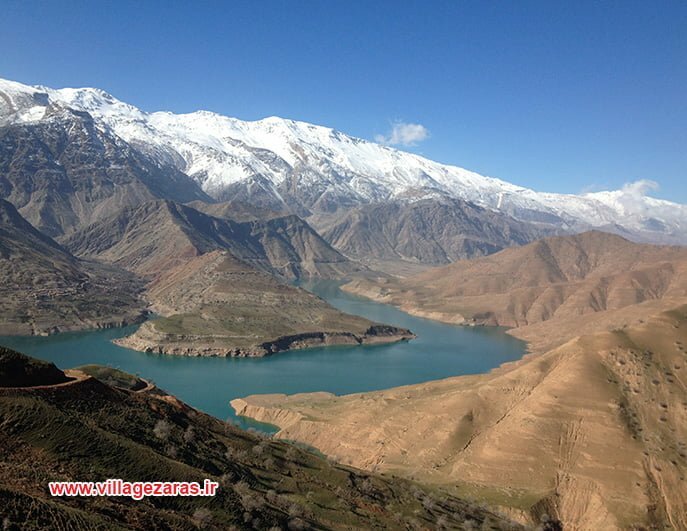 The village, which is located in the north of a lake, is covered with oak trees and is surrounded by the Zagros mountains. 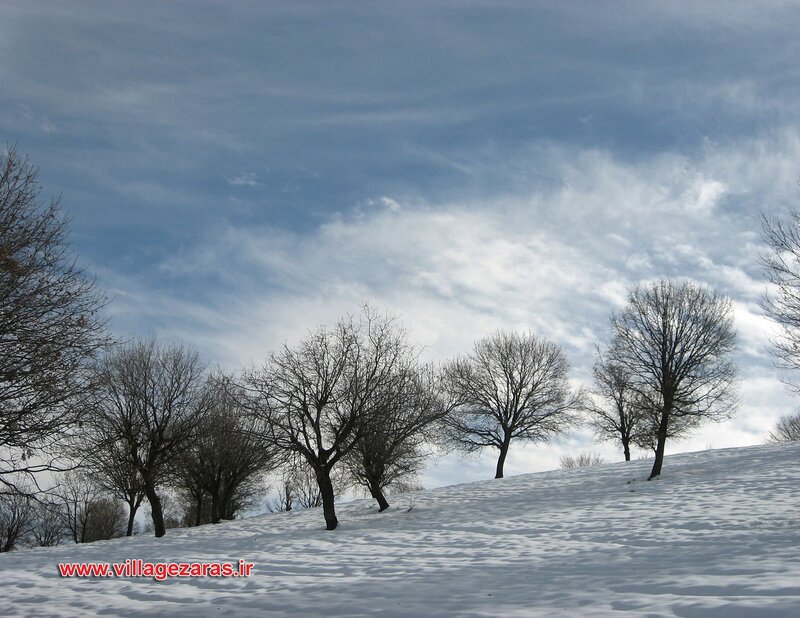 In winter, it is covered with snow and a moderate cold. 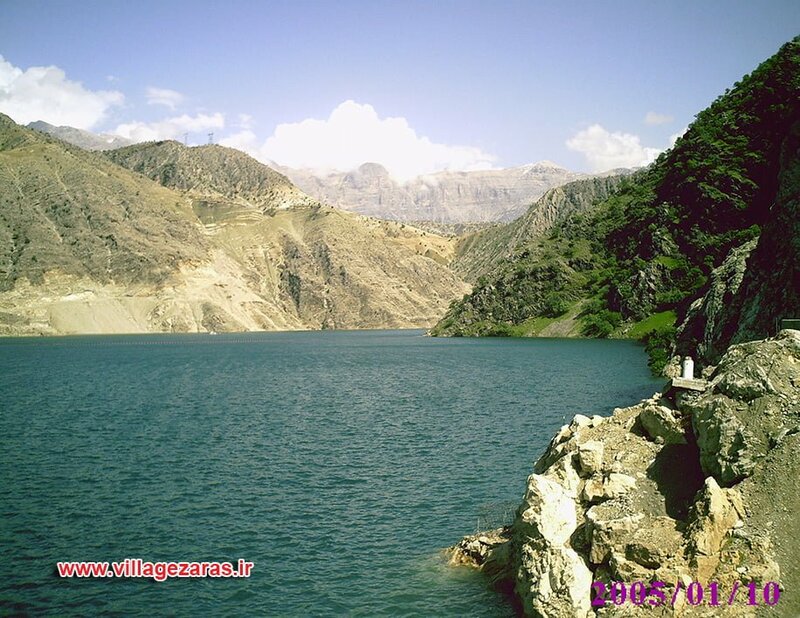 In recent years, it has become a destination for many tourists by providing facilities such as hotels and villas. The lake that is located in this area among the mountains is a good place to sail and catch fish, and you will see boatmen fishing mainly trout. 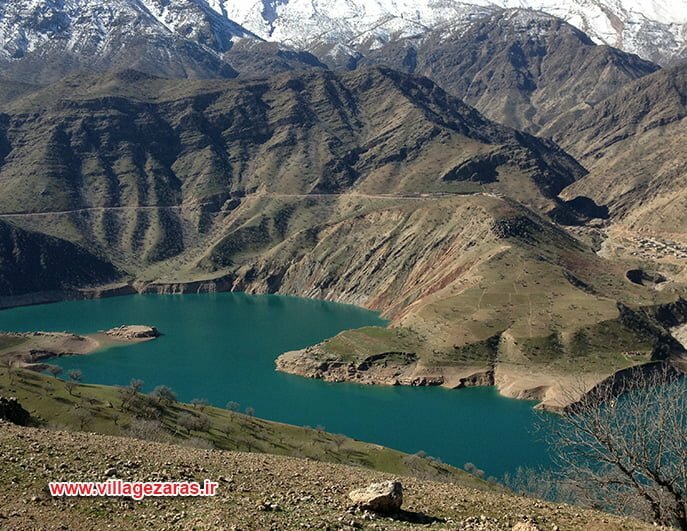 Here, by launches, you can go to the other side of the lake and enjoy its nature. Other tourist attractions near this village include Shivand Waterfall, and the villages and gardens with all kinds of mountainous fruit trees. 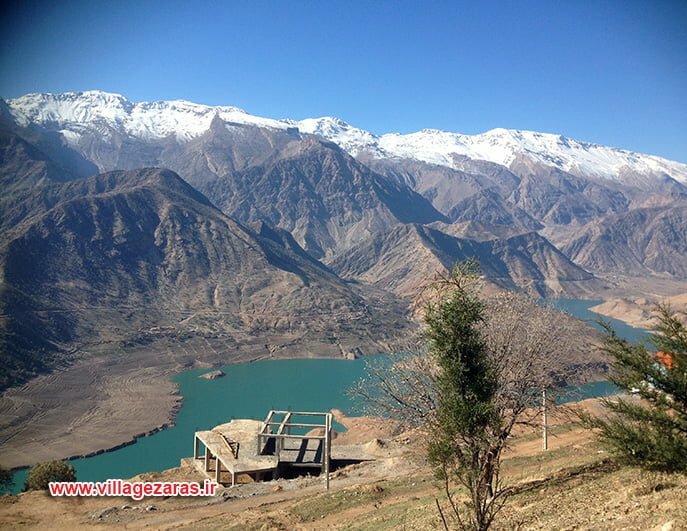 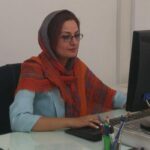 If you are interested in visiting historic sites, you can go to the city of Izeh near the village of Zaras to see historic monuments such as Tagh-e Tavileh or Atabaki Citadel. 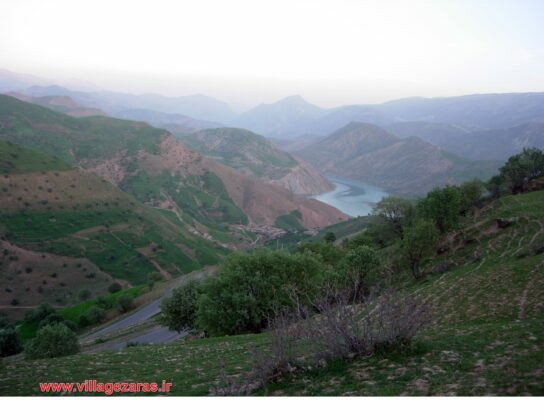 Kul-e Farah rock reliefs and Qaleh-ye Kazhdamak are the other ancient monuments close to this area, located a few kilometres southwest of the ancient city of Izeh. Zaras touristy and recreational village, located 14 km from Dehdez, is one of the most attractive areas in Izeh city, Khuzestan province.